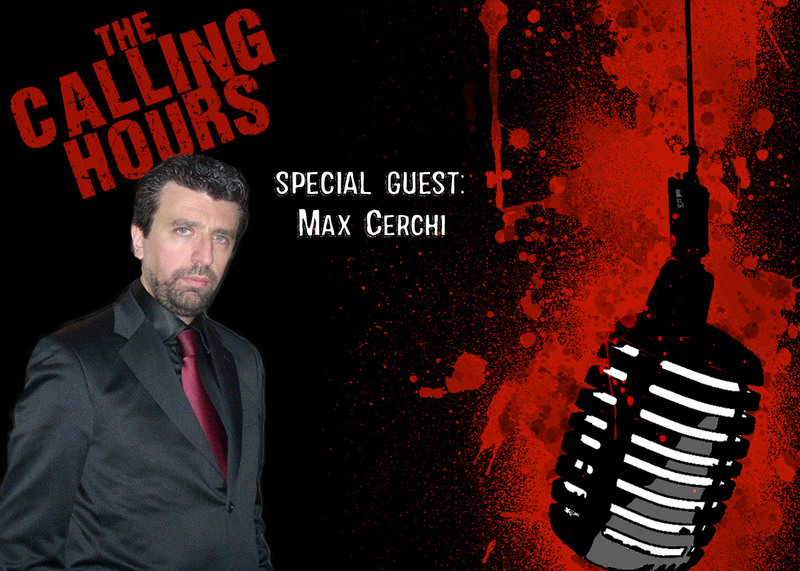 On this episode we will have Massimiliano (Max) Cerchi, an award-winning film director and producer. Born In Italy, he moved to study and work in USA. He started his first movie in 1993. 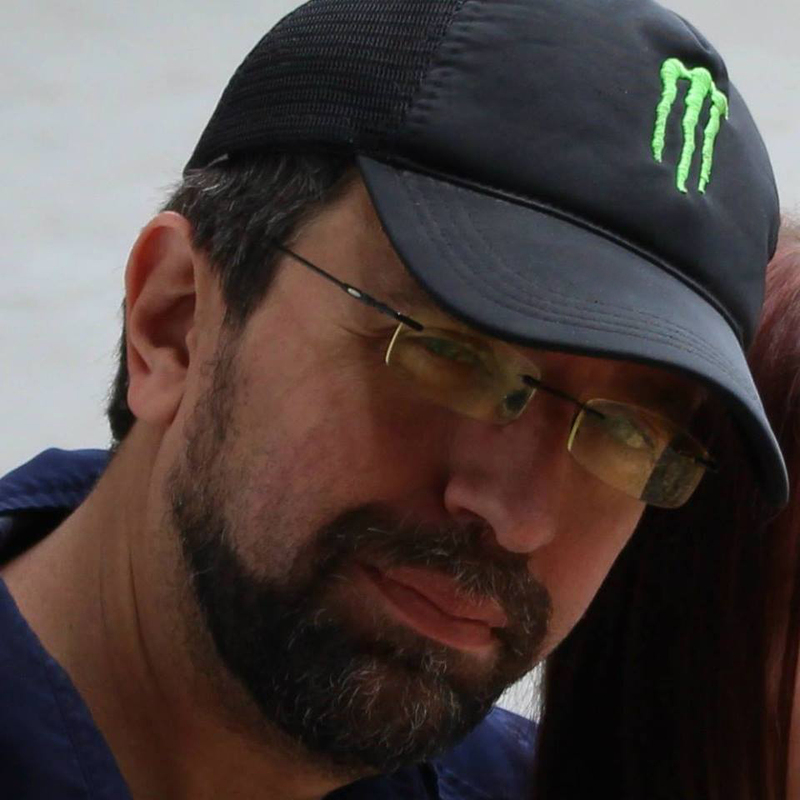 He works from concept-to-completion on each film, developing the ideas, assembling the creative team, and delivering a finished production to the distributor. In every project, he is part filmmaker/part consultant/part workaholic. His distinctive approach to filmmaking has attracted a client list that includes, celebrities, rock stars and other filmmakers. Max’s work has been featured in national and international film festivals. He has been a celebrity expert and film reviewer on various blog and video blogs. Some of his work includes films like Satan Claus (1996), Holy Terror (2002), Insane (2016) and the upcoming Lockdown and Mayday (2017)! In our Digital Dismemberment spotlights this evening, we will once again have a Scream Factory Double Feature as we review A Dragonfly For Each Corpse and Exorcism, both part of the 5 disc “Paul Naschy Collection” on Blu-Ray. A Dragonfly For Each Corpse is a 1974 Spanish film inspired by popular Italian Giallo films of the 70s. A black gloved killer is cleaning up the streets of Milan by murdering those considered as deviant. An ornamental dragonfly, soaked in the blood of the victim, is left on each body. And it’s up to Inspector Paolo Scaporella (played by Naschy) to solve the crime along with his amateur detective girlfriend Silvana. Exorcism (Exorcismo) is a 1975 Spanish horror film directed by Juan Bosch [as Joan Bosch] from a screenplay co-written with Jordi Gigó [as Georges Gigo] and Jacinto Molina. The latter stars, using his screen name, Paul Naschy, in one of his most commercial outings. A young woman (Grace Mills) participates – unknowingly – in a satanic ceremony and becomes possessed by the spirit of her late father. A priest (Naschy) must save her from evil. We will be featuring 3 bands in our Metal Massacre Spotlights this evening: Visceral Disgorge, [In Mute] and Death! Make sure to listen to the end as we also have a VERY special Cryptmas song for the Holidays!